BTOB have dropped a new teaser image for their 6-member comeback! 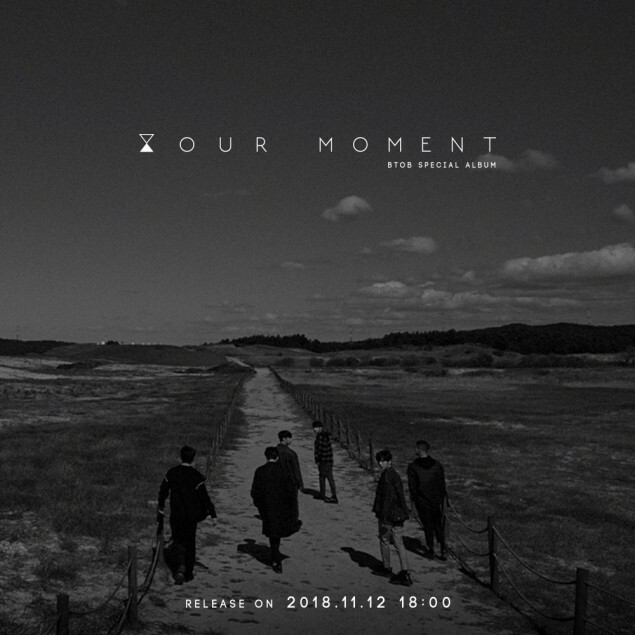 With leader Eunkwang currently away serving in the military, BTOB will be releasing a special album as 6-members, titled 'Your Moment', coming up on November 12. Last week, the group also released a pre-release track "Friend", treating fans to a gift in the form of a brand new song with Eunkwang's voice. 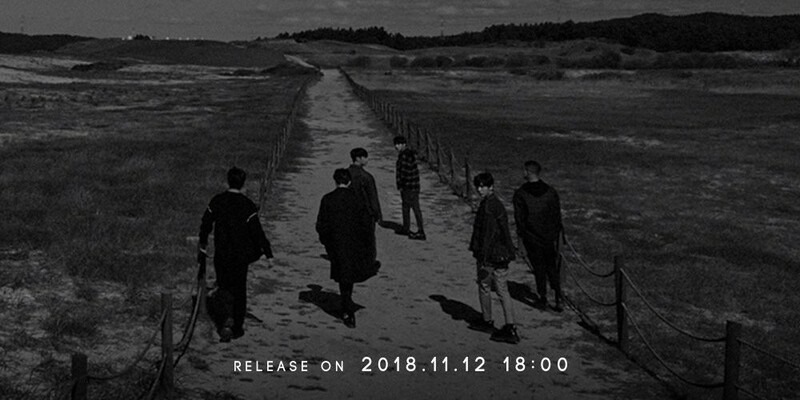 Do you like the mood of BTOB's newest comeback teaser image? IM SO EXCITED! THIS COMEBACK IS GOING TO BE AMAZING! The album cover looks so pretty and the concept seems rly mysterious and cool. I’m hoping the title is a dance track, but I love BTOB’s ballads too so I don’t be rly care either way as long as we get to hear their voices again!